Imagine you didn’t have memories. Maybe you suffer from a mixed type of amnesia. You are living in the here and now. You can learn procedures and motor skills. You are cognitively intact so maybe you can still remember facts like the capital of the UK or your address but not your story or not even what happened two seconds ago. Being limited to the present makes people unviable. We need the ability to remember. It holds information about how to live and what to do under certain conditions. And cognitive psychology helps us solve problems in the here and now as well. As a consequence, UX/ UI research and design should value cognitive psychology. UX research stems from cognitive psychology, much of which has focused on memory in it. Still, we don’t understand a lot about how this complex and wonderful feature works in our brain. Many different models try to explain how memory works. They differ from each other in how many and what kind of compartments the model contains and how memory consolidation happens. One widely accepted cognitive psychology theory, Baddeley’s theory, sets out short term and long term memory, each fulfilling different roles. 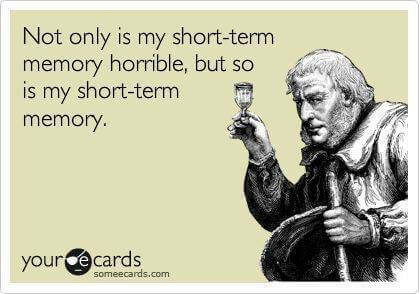 Short term memory holds information for the moment and stores it temporarily until called on. Examples include solving a math problem or writing down that girl’s phone number on a napkin. We use long term memory recalling something from the past. This covers facts and will deliver the feeling of “I know this” or a memory about a boat trip with family, and delivers the feeling of “I remember”. 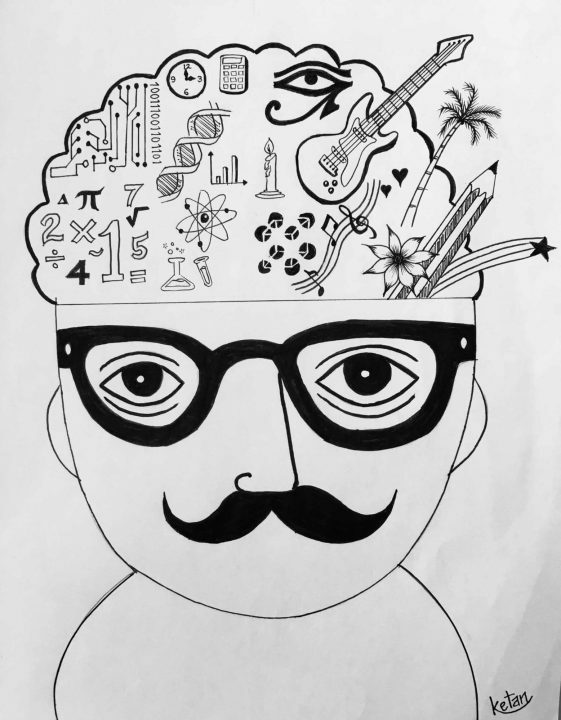 How will short term memory research take in your UI design? Short term memory mostly relates to direct interaction and problem solving like reaching a goal through a UI. Meanwhile, understanding long term memory attributes helps us plan and execute better qualitative research like interviews. 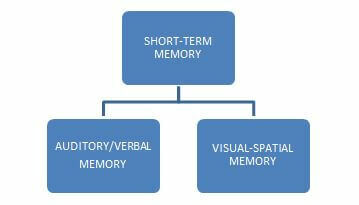 Baddeley’s theory also posits three elements of the short term memory. Now four exist, but we won’t deal with that part yet. The Central Executive monitors and distributes capacity. The Phonological Loop processes and handles audio information. Cognitive psychology also discovered that our short term memory has a limited capacity. Our brains can handle only so much information. The world spins around us constantly, but in the end, we can pay attention to only a limited amount of it. So we have the capacity to process visual information like remembering pictures or navigating. On the other hand, we have the capacity for audio information, like when someone is talking to us. Indeed, the Central Executive system distributes the total capacity. 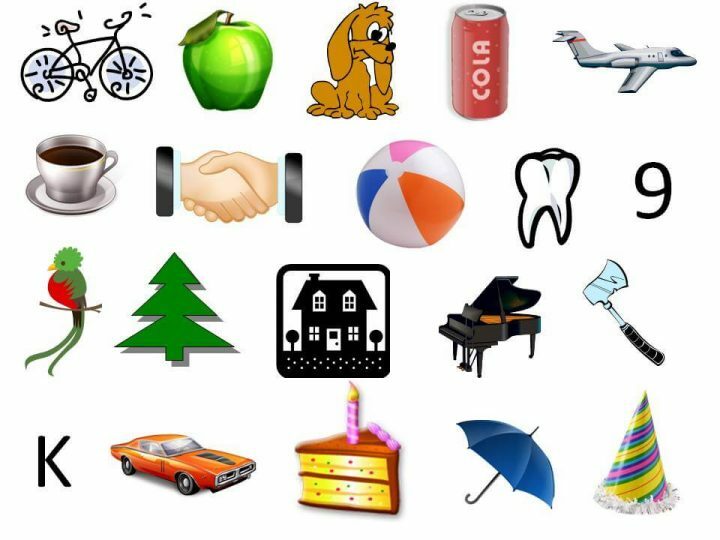 We can perform a visual processing task and a verbal processing task at the same time. We encounter more difficulty performing two visual tasks at the same time because they interfere with each other which reduces performance. The same applies to performing two verbal tasks at the same time. So we have short term memory containing three main parts: The Boss, The Ear and The Eye. Together they have a limited capacity but the audio and visual compartments have their own limits. Wanna prove this yourself? Let’s test it on our beloved colleagues and ourselves – like we did here at UX studio – and feel like cognitive psychologists for a bit. Cognitive psychologists use typical tasks for testing short term memory models. One represents how many digits people can remember. If you have ever heard the term “seven is the magic number”, now you can test it yourself. Here we go. This requires a test person and a list of random numbers. The participant hears a sequence of numerical digits and must recall the sequence correctly, with increasingly longer sequences tested in each trial. If the participant makes a mistake, shorten the number of digits for the next round. If the recall was successful, add a digit to the next one. Read the individual digits and not the whole number. Repeat for 20-30 results. This will result in an average number of successfully recalled digits which shows the short term storage capacity for digits. If the average falls below seven, don’t worry. Maybe their mind is occupied or just tired – take a break a try it again later. So we have proved memory has a limited capacity in short term. But what happens with two simultaneous tasks? Or two visual or two audio tasks at the same time? Try to perform two tasks which require visual capacity. Let them memorize them for 30 seconds. Ask them to recall the pictures in clockwise order but ask them gesturing counterclockwise at the same time. Repeat the test with another set of pictures and ask them to recall without gesturing. How did they perform? Gesturing in the opposite direction used the same capacity as for recalling the pictures. This distributed resources, making the performance of these two tasks at the same time really difficult. The third task demonstrates how quickly information falls out of our minds if we have to solve another task or we are distracted by something else. In this scenario, the tester has to repeat digits, but the length of the digits varies. After the presenter reads the digits out loud, they add a concept category. Before the tester may recall the digits, they have to give three category-fitting words. Distribute and pair digits and categories randomly, giving at least 20 pairs. The second task will disturb the process of holding the numbers in short term memory. It uses up the memory space for the second task, and the digits disappear. After a nice bonding session with your PO and involving them in weirdo tasks in the name of UX research and cognitive psychology, let’s sum up the main points. Remembering consumes resources. Don’t force users to remember things unnecessarily. Show every piece of information needed for managing or solving a certain task. Capacity has limits. Don’t expect them to complete multiple tasks or to complete a task for which they would require more than the average capacity. People differ, buts their performance does not differ significantly for up to four item. Don’t make them remember more. If they have to manage two tasks at the same time, don’t occupy capacity from the same compartment (audio or visual). Not enough? Check out this example of a digit span test. Would the manual input affect the average performance in comparison to recalling out loud? What do you think?